No blog. No email list. No social platform. No books to his name. 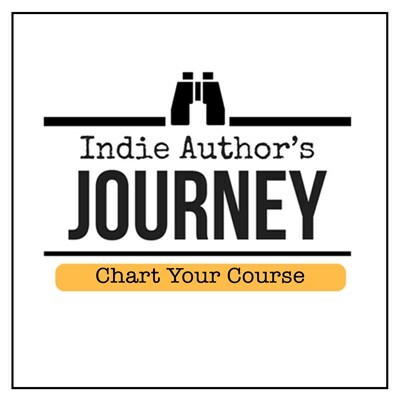 Newbie author Terry Heath dreams of being a full-time indie author. But when his books hit an already saturated market where thousands compete, can he reach his dream of going full-time? . . . And can he do it in 12 months?